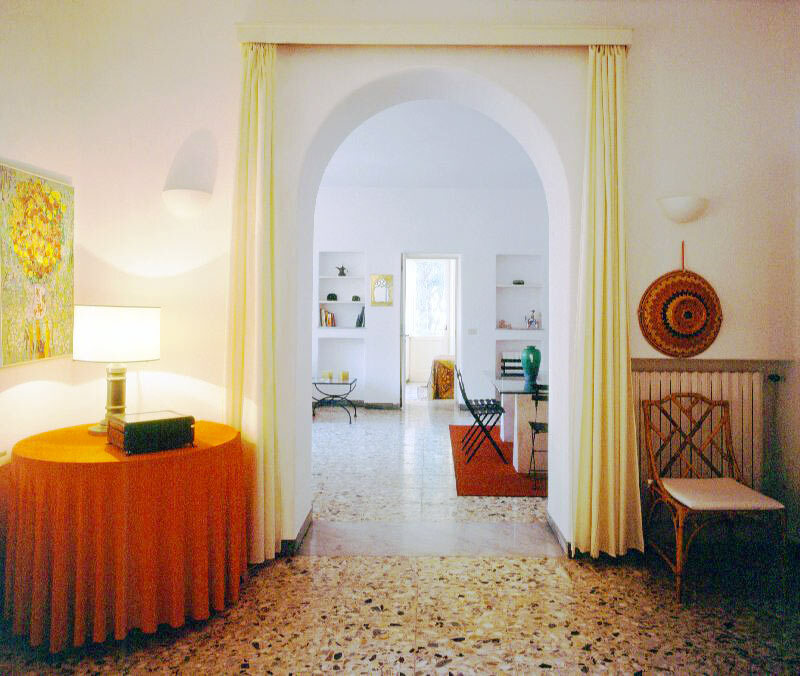 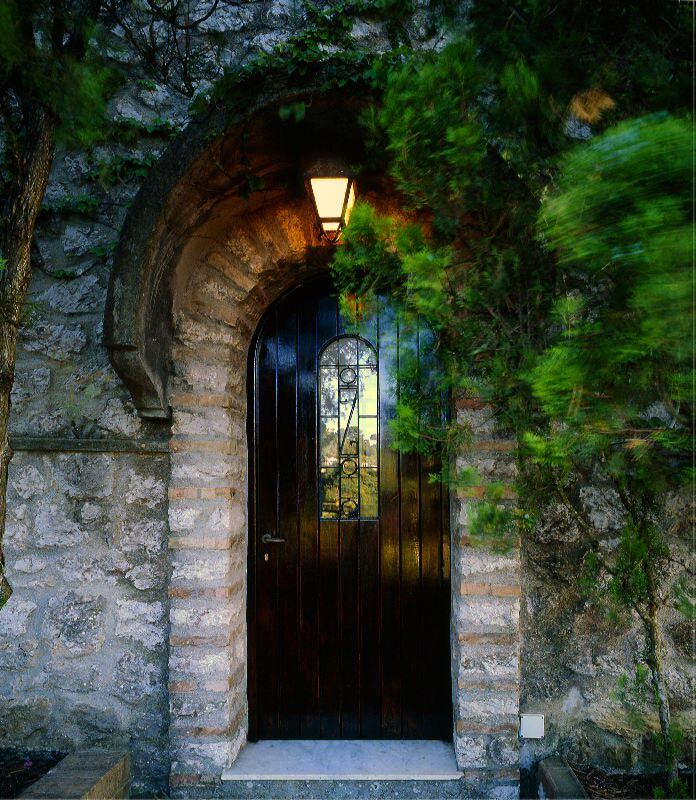 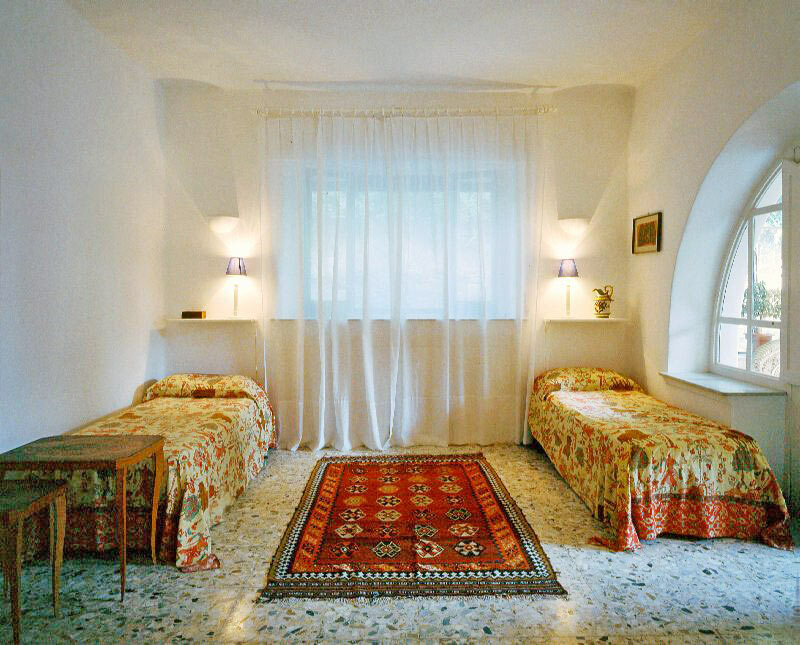 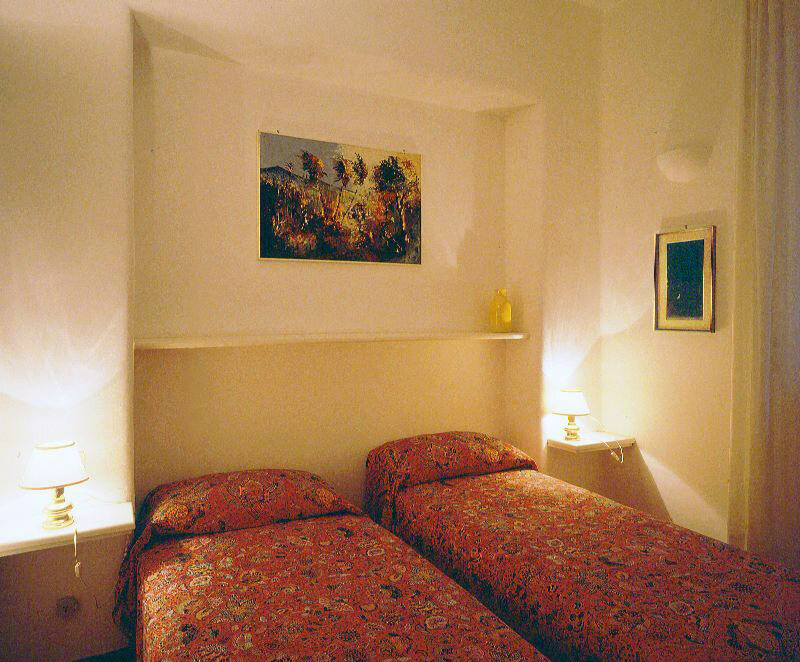 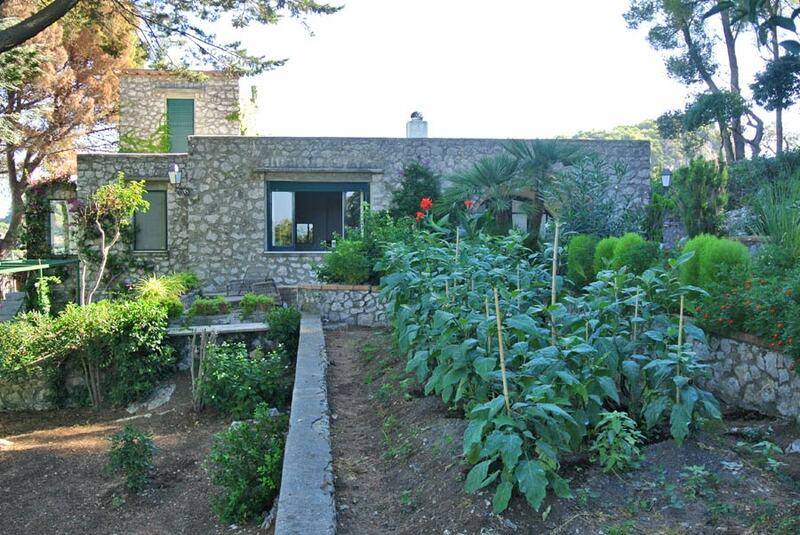 Villa located in a quiet and scenic, only a 20-minute walk from the main square. 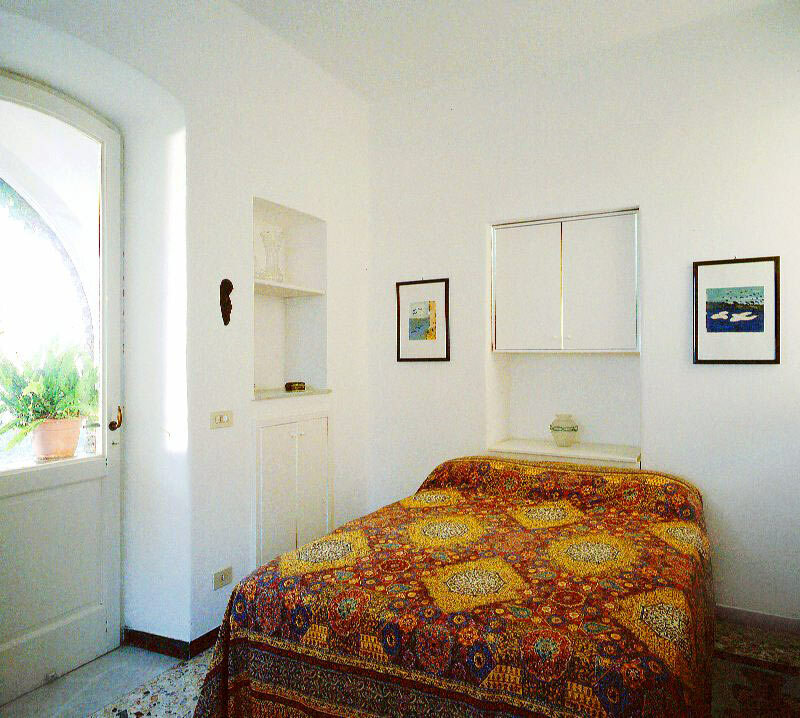 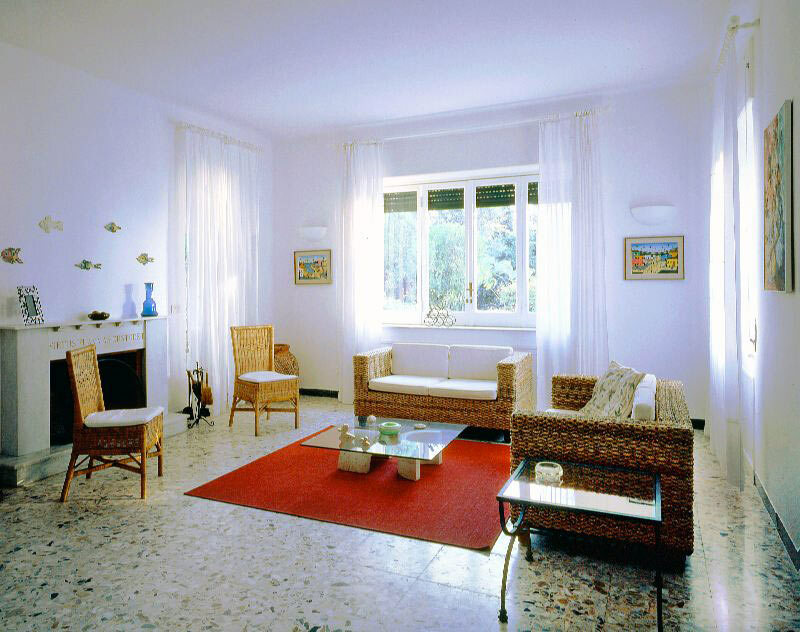 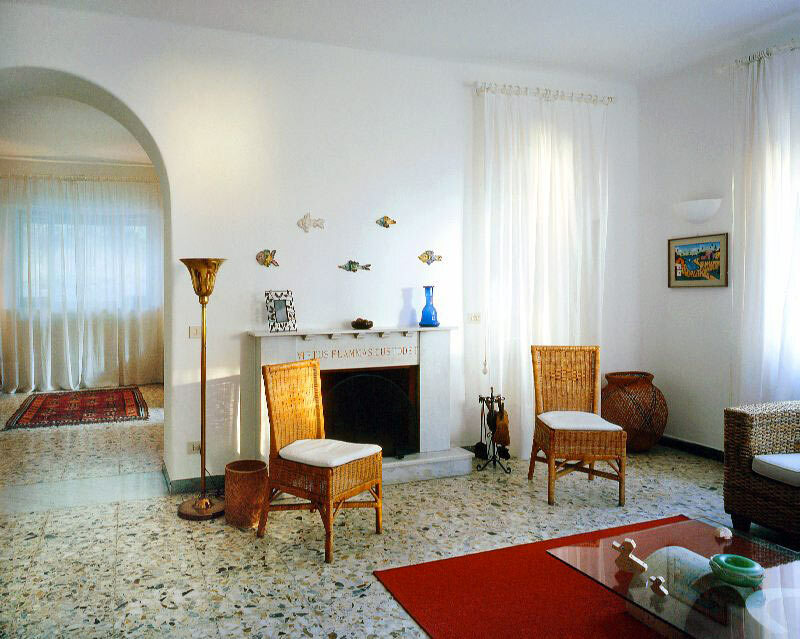 The Villa comprises of lounge, kitchen, 3 bedrooms, 2 bathrooms. 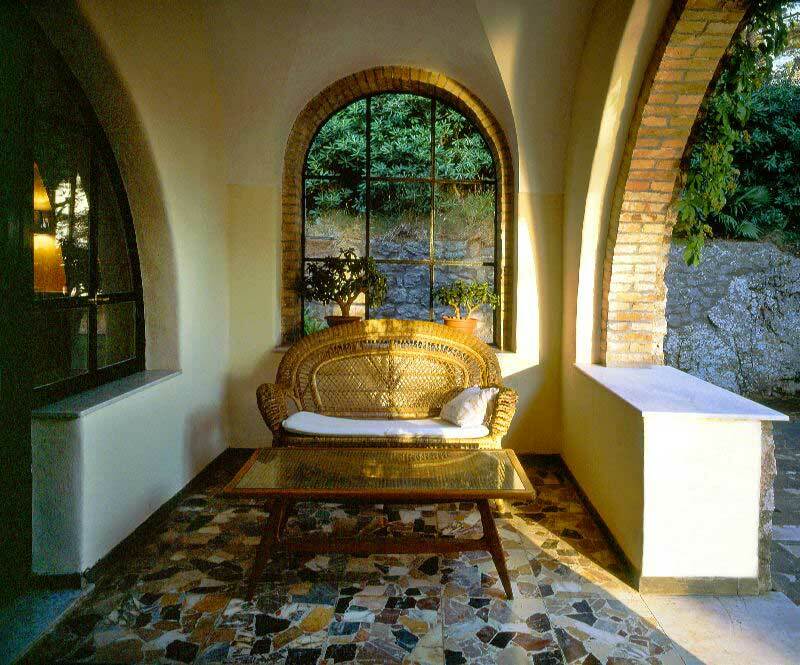 Furnished with taste and functionality. 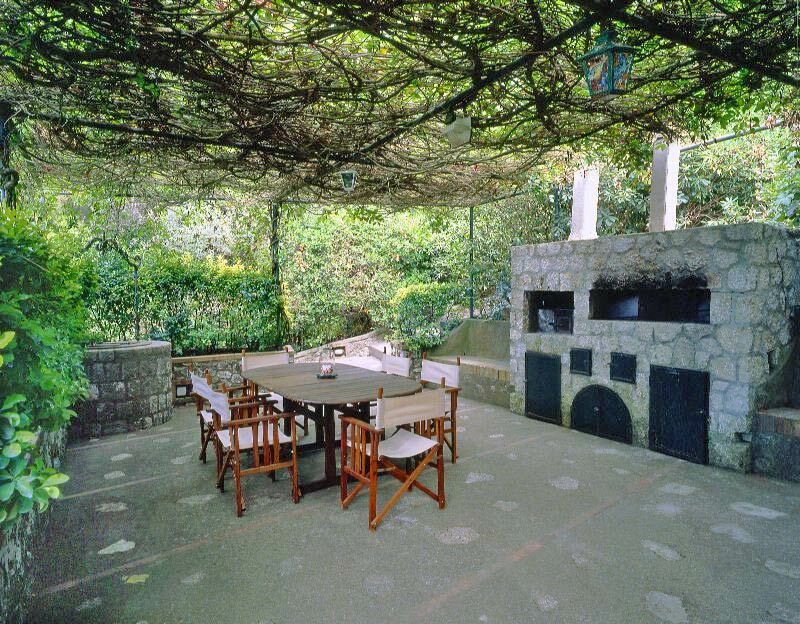 Exterior: two lodges, a large terrace level, an area with pizza oven, barbecue. 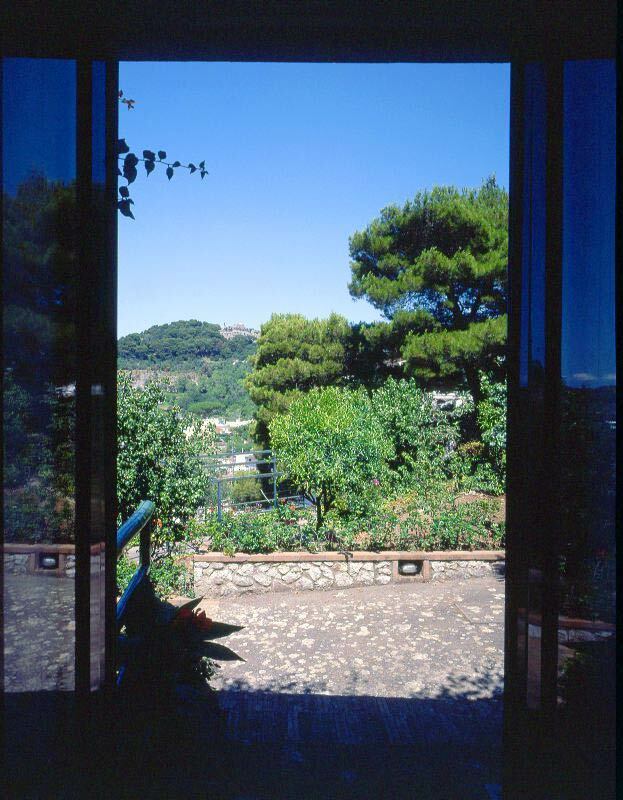 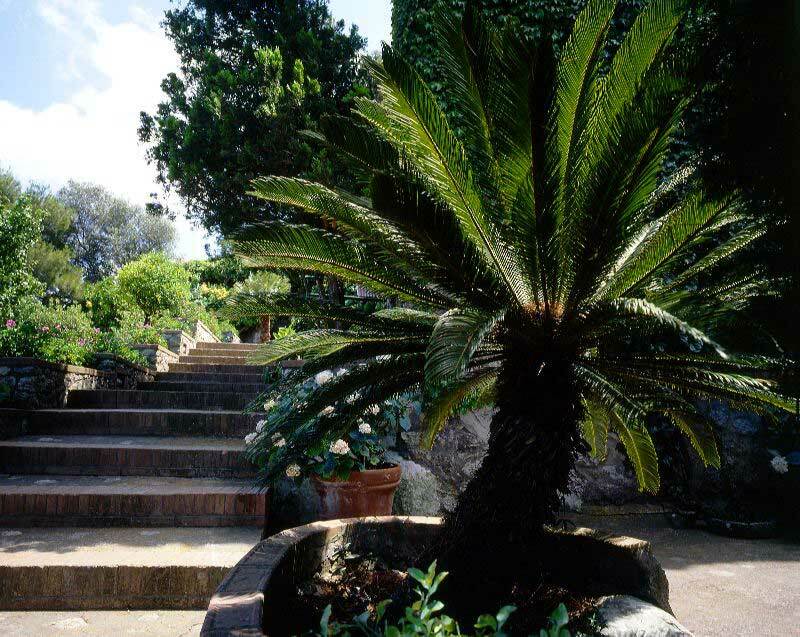 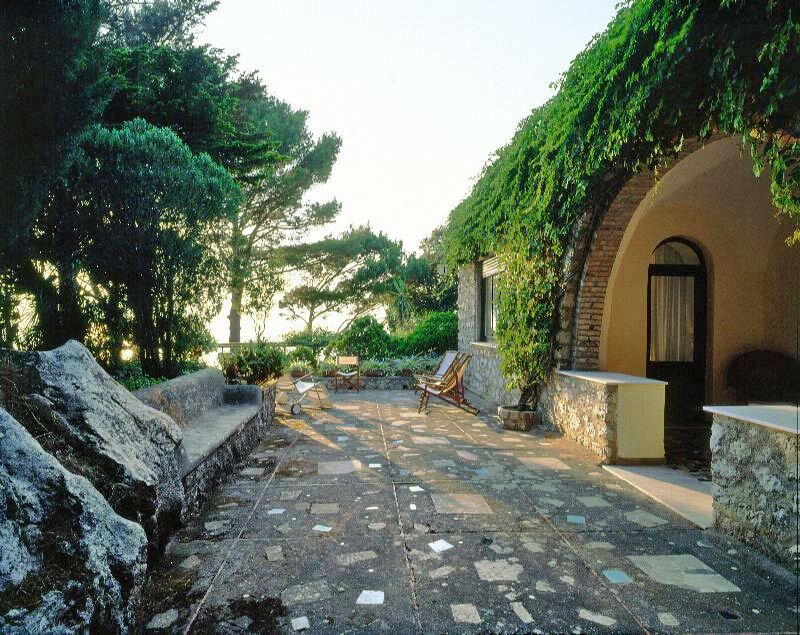 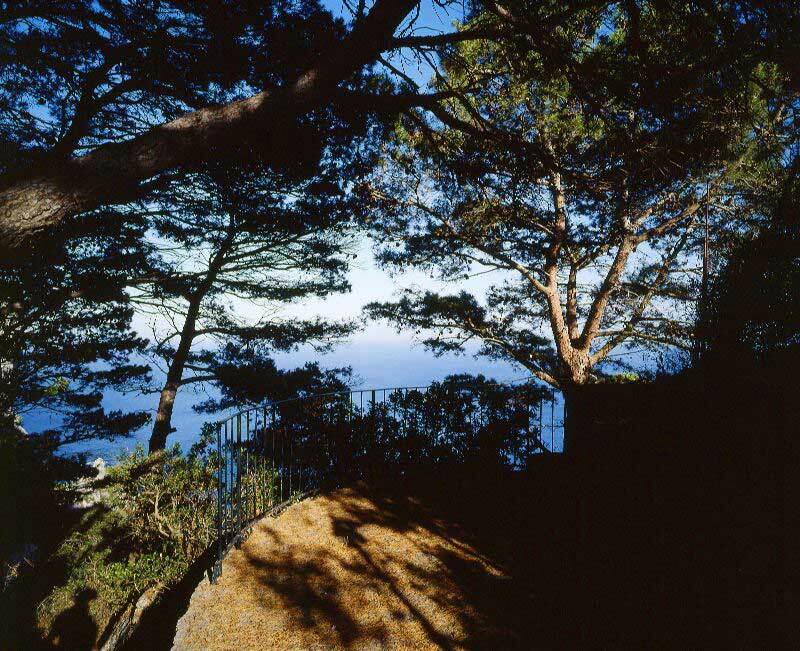 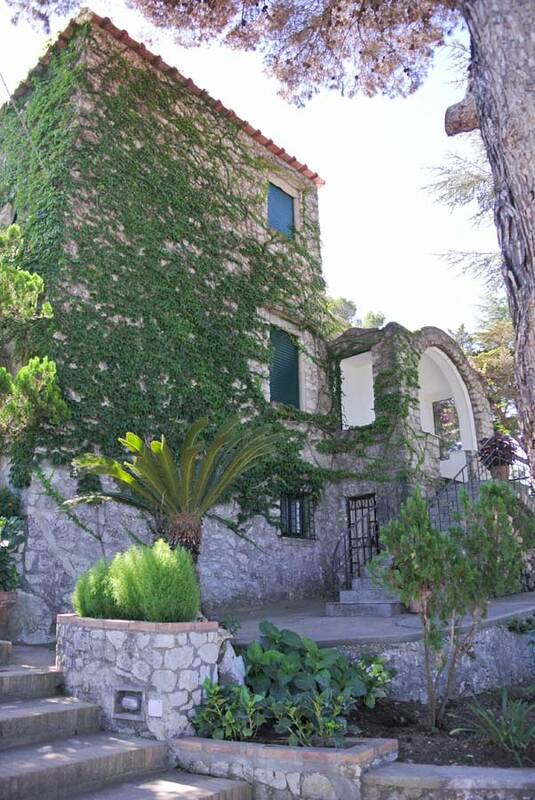 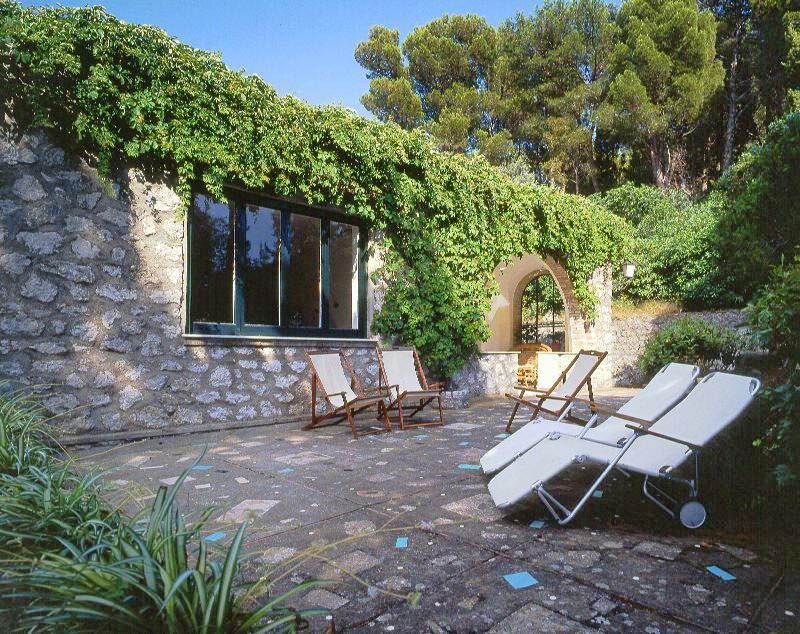 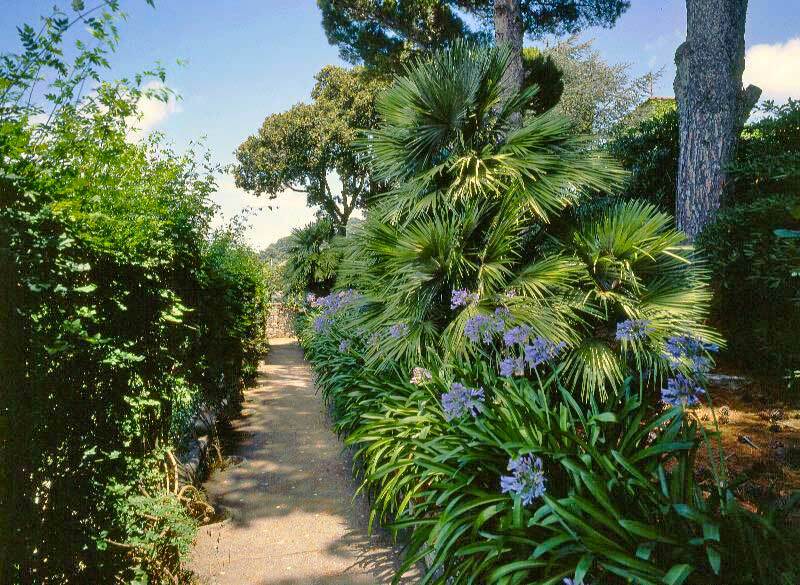 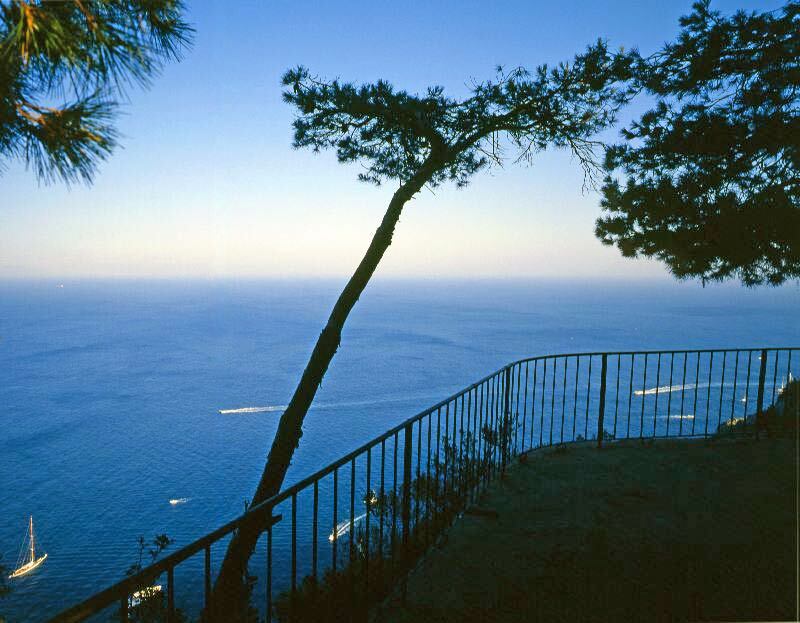 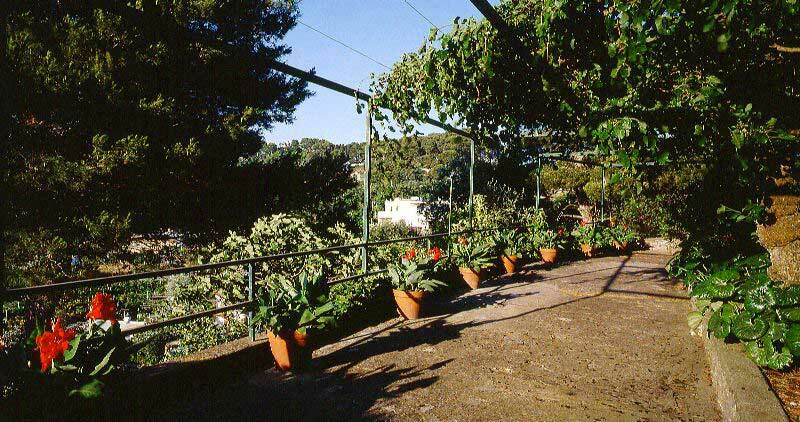 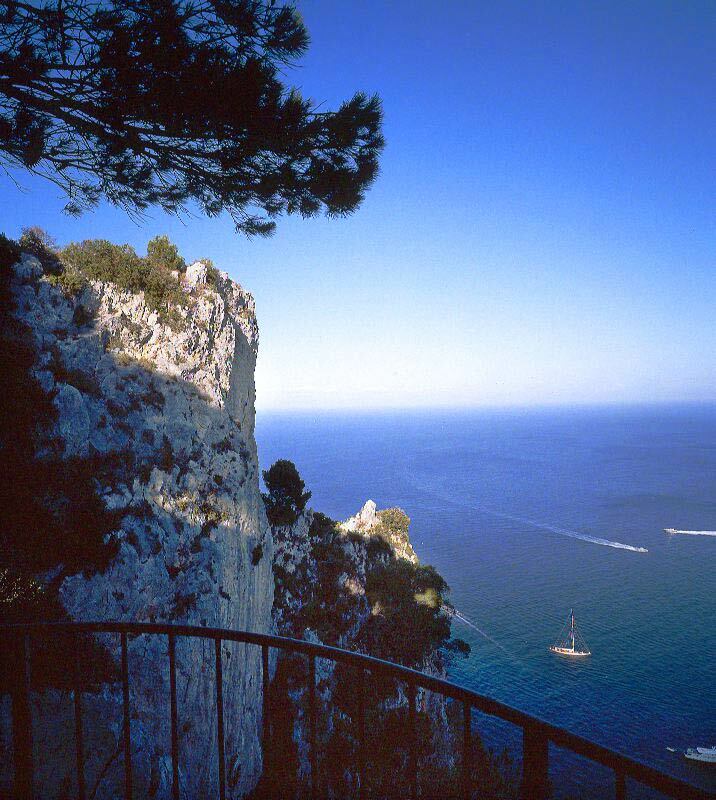 pine forest of 5,500 square meters, 2 belvedere overlooking the sea.